Chinese companies are running for cover as president Xi Jinping‘s powerplay is also hitting the economy. China regularly pulls the reins, when too much financial power is flowing outside the state economy, says renowned economist Arthur Kroeber, author of China’s Economy: What Everyone Needs to Know® in the Financial Times. Smaller players are running for cover. Some private companies have volunteered to take over some of China’s most disastrous state-owned firms in order to gain political protection. 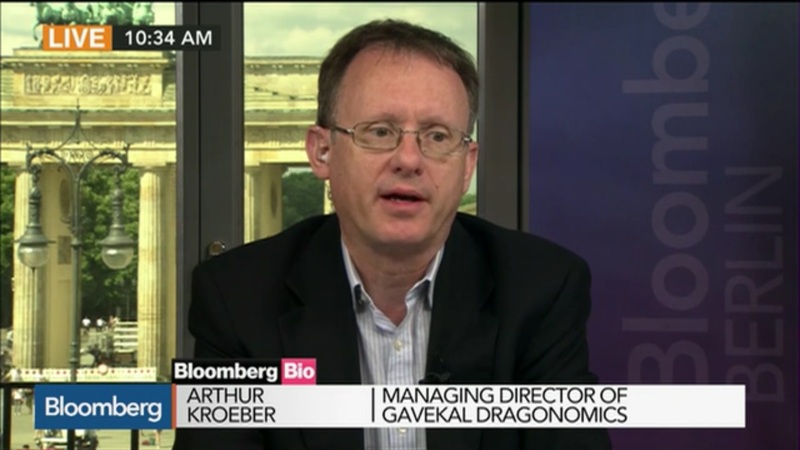 “The party gets nervous when too much activity flows outside the SOE (state-owned enterprise) channels,” said Mr Arthur Kroeber, managing director at research firm Gavekal Dragonomics.